Young Dolph Says To Say "I Love You" To Loved Ones In New Song "While U Here"
The shooting that took place on last month was initially believed to have been connected to a Yo Gotti associate, however that person was released. 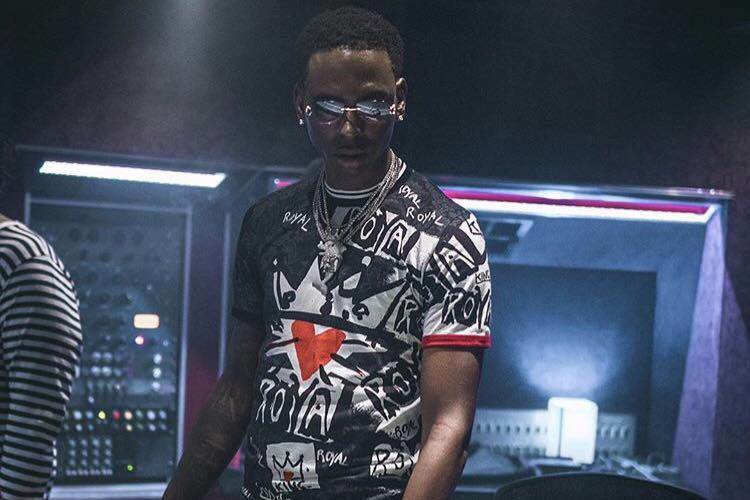 Following rapper Young Dolph’s release from the hospital, the new song “While U Here” was dropped. In the hip-hop song “While U Here,” rapper Young Dolph encourages people to tell their loved ones that they love them, while they are still around. If you haven’t already checked out the song “While U Here” by Young Dolph, get a listen below. Thinking Out Loud is scheduled to release on Friday, October 20, 2017.